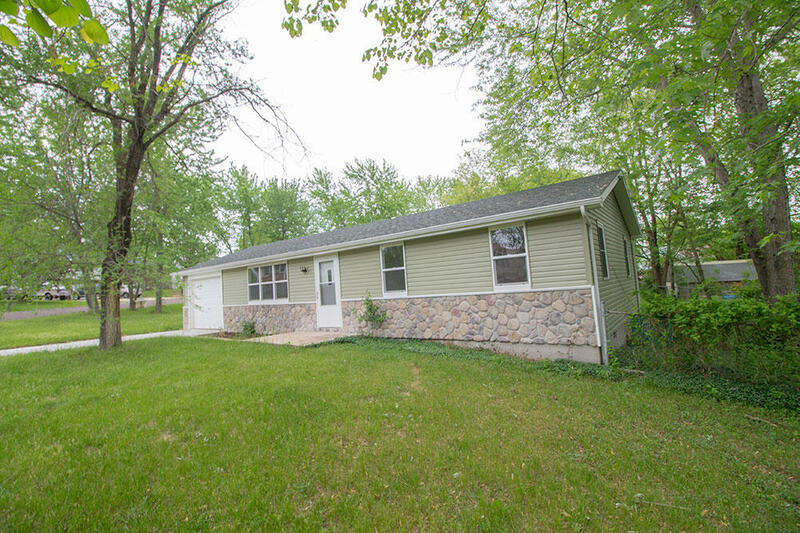 This home is so Cute! 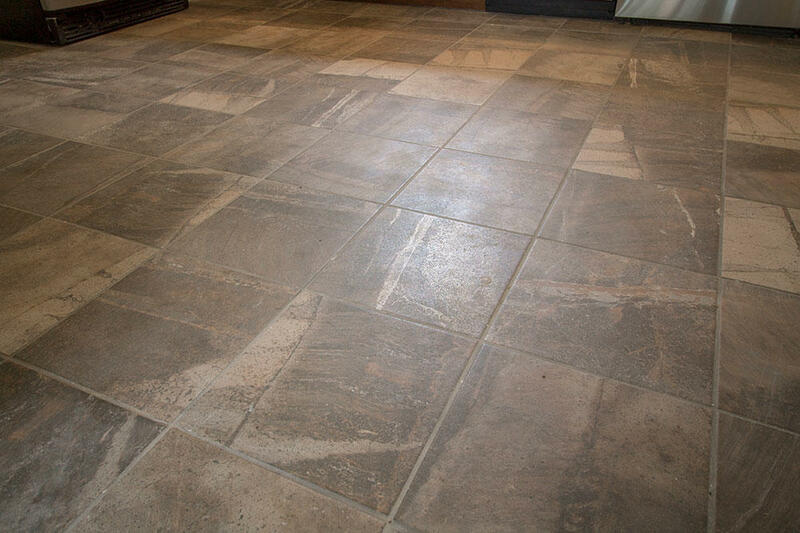 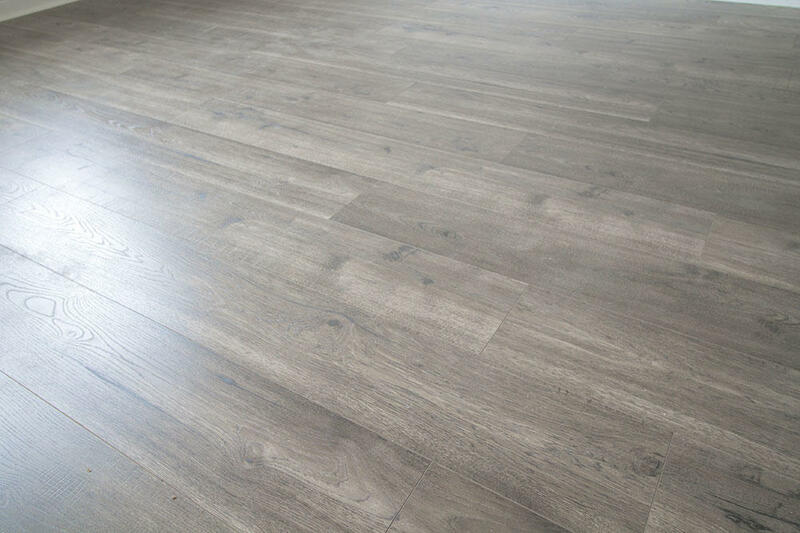 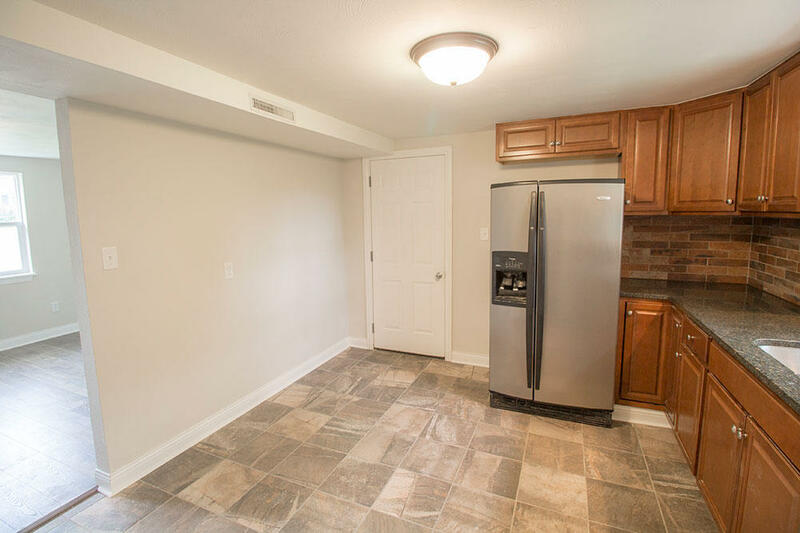 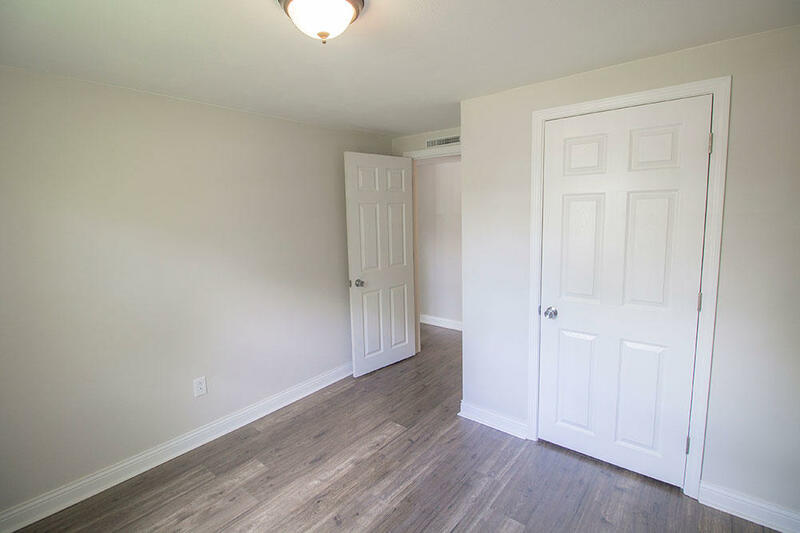 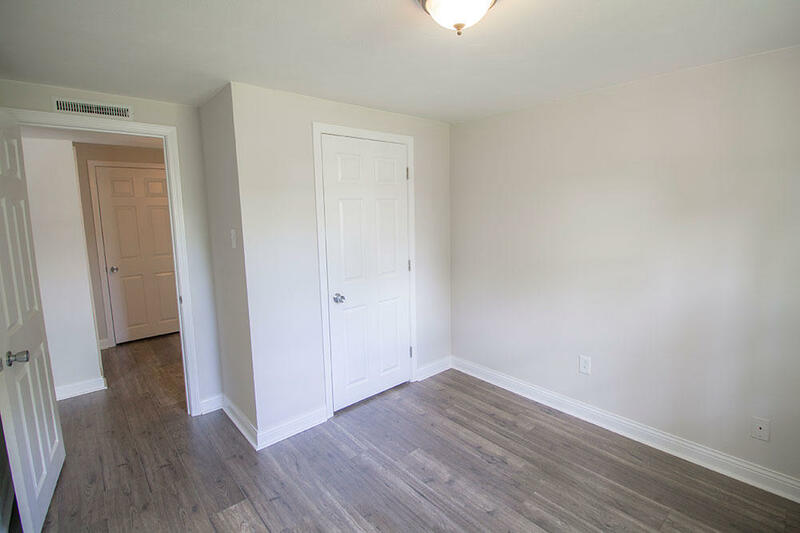 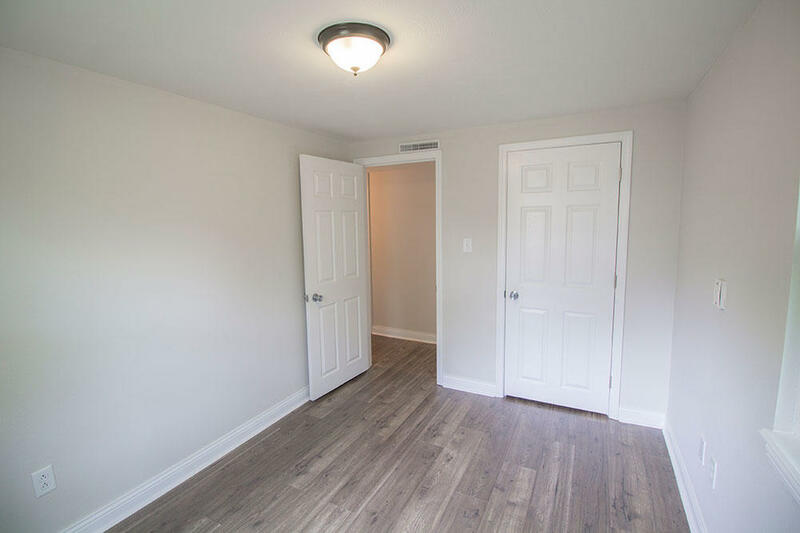 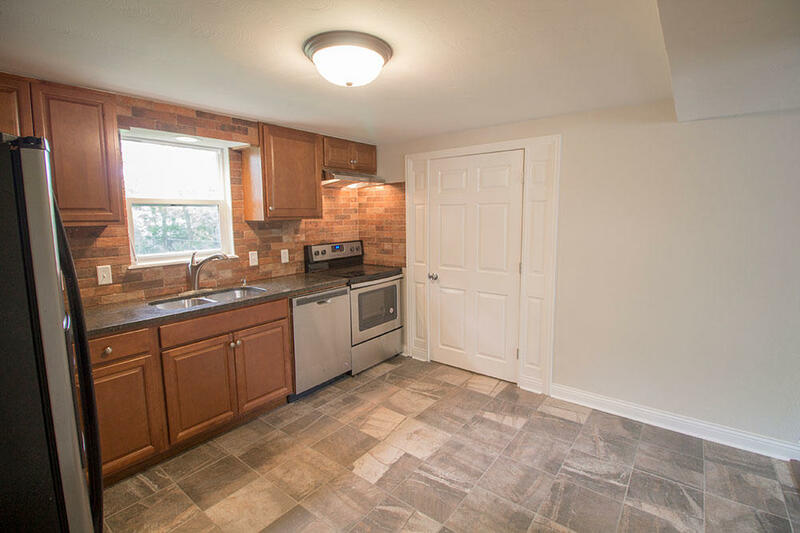 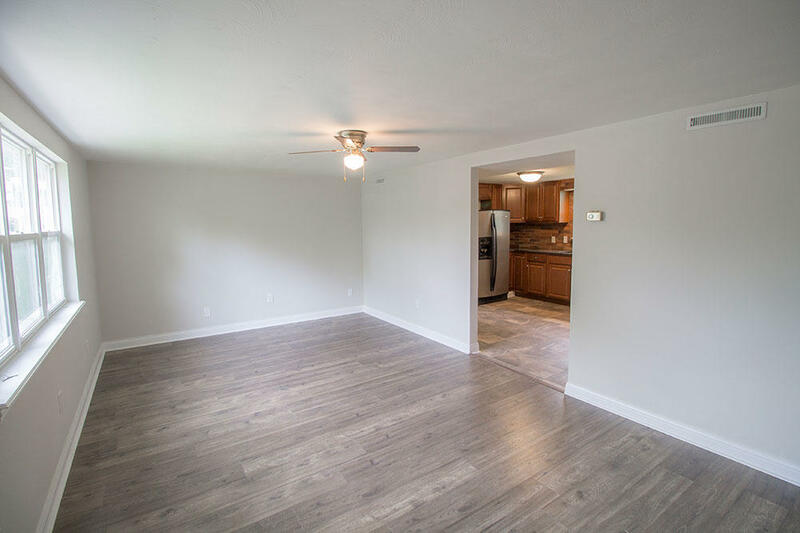 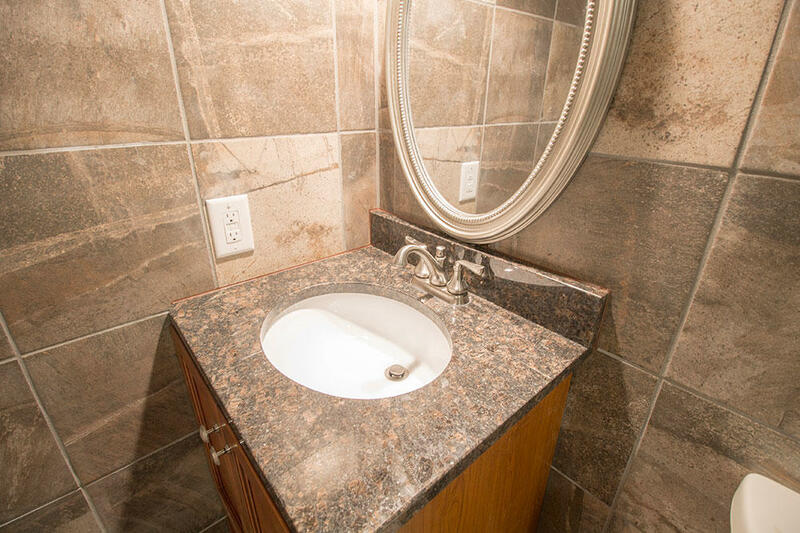 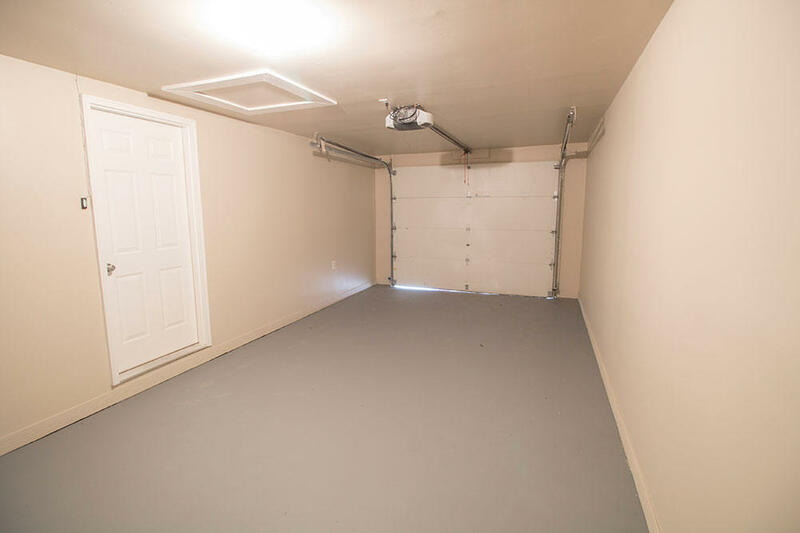 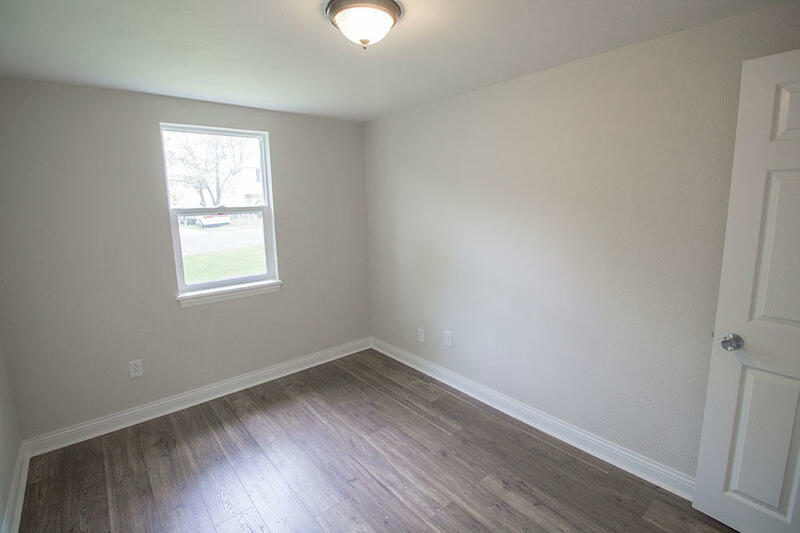 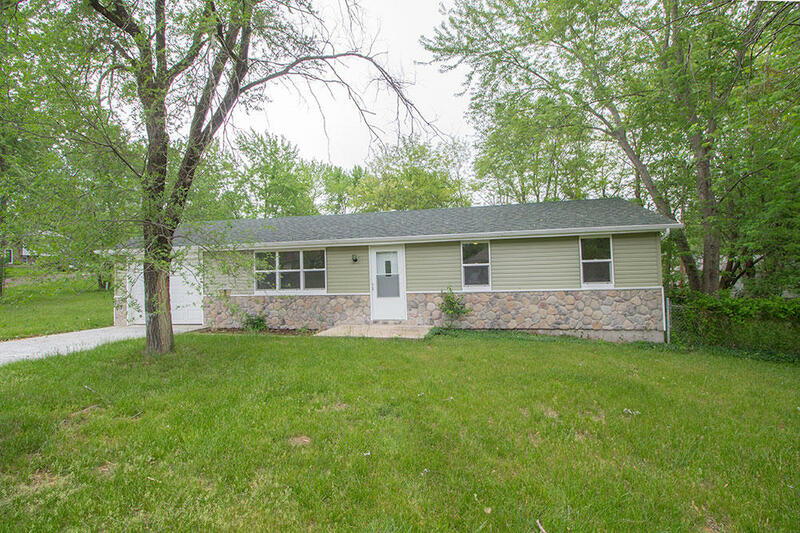 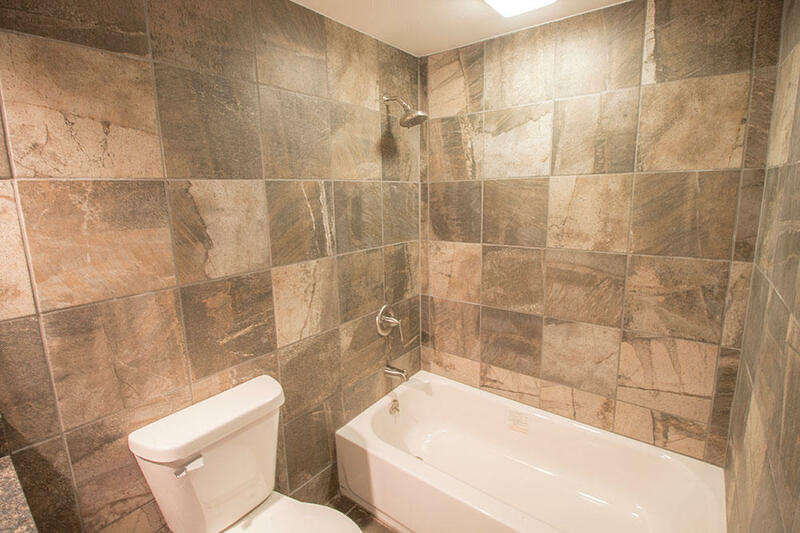 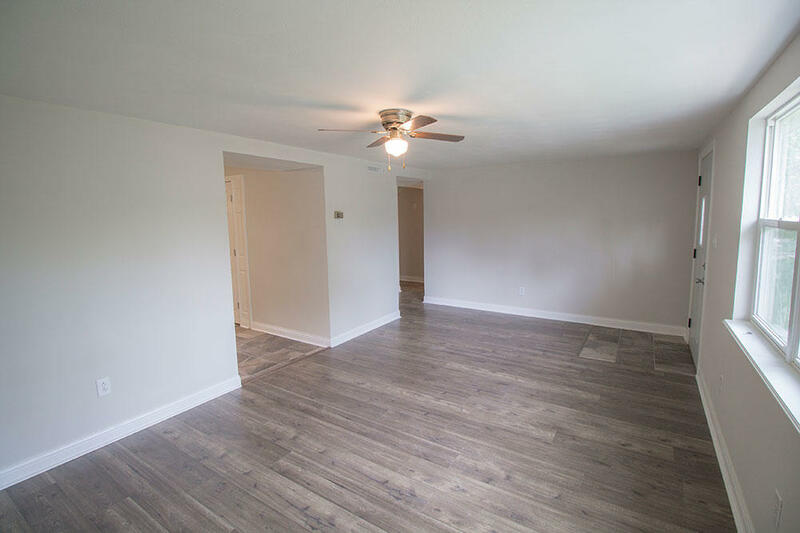 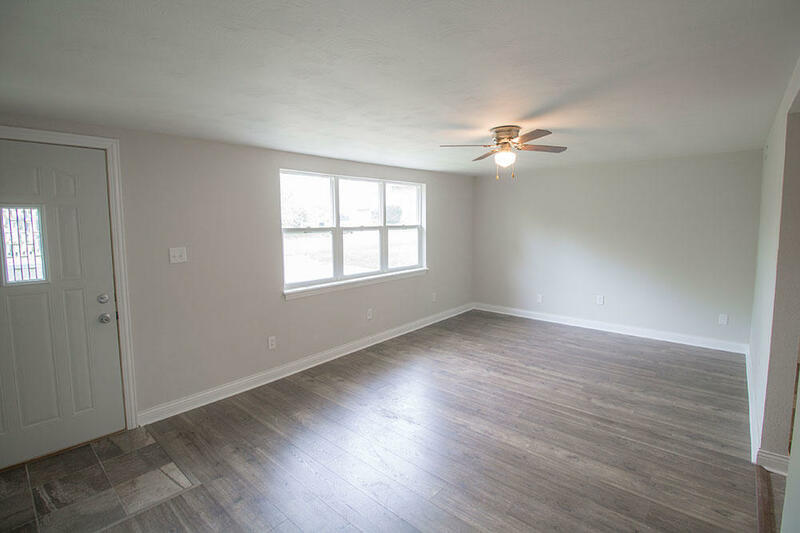 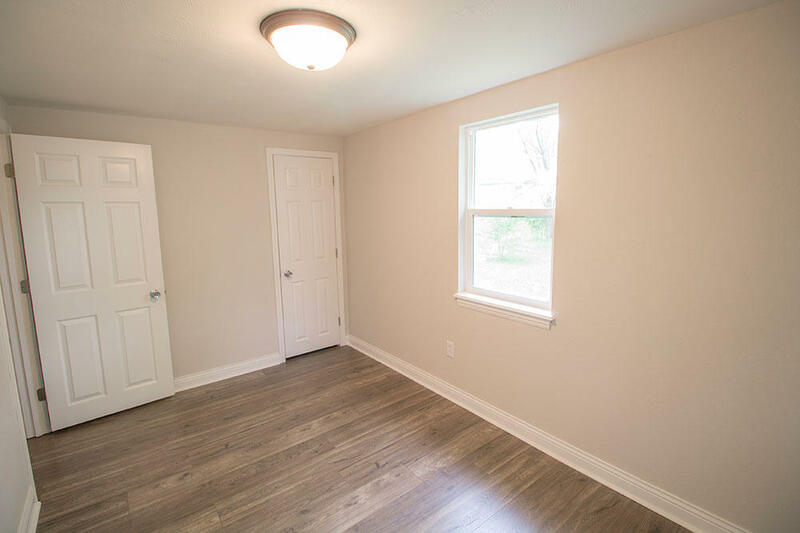 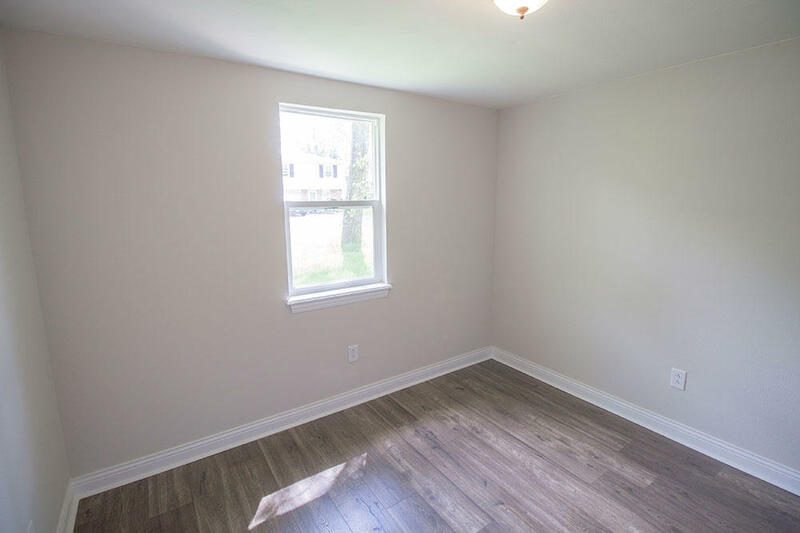 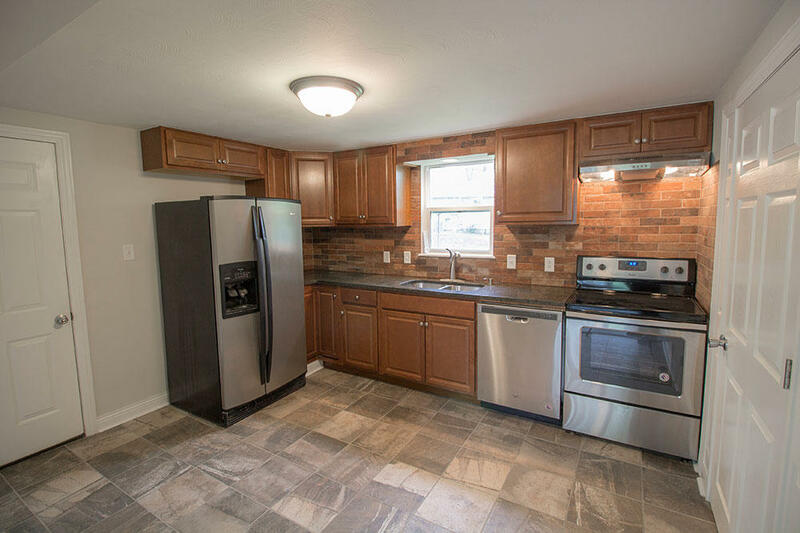 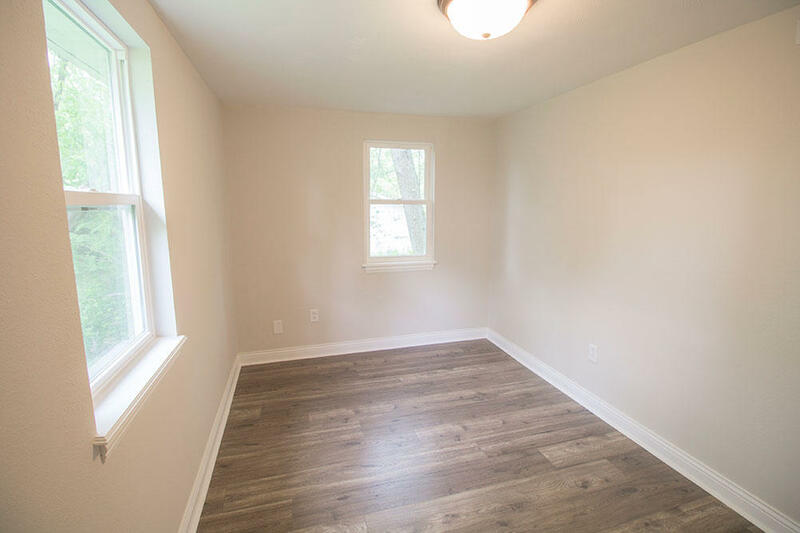 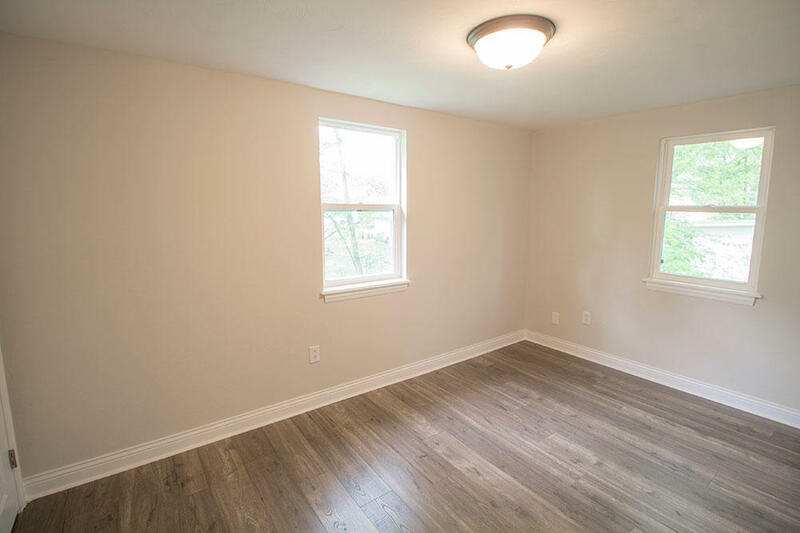 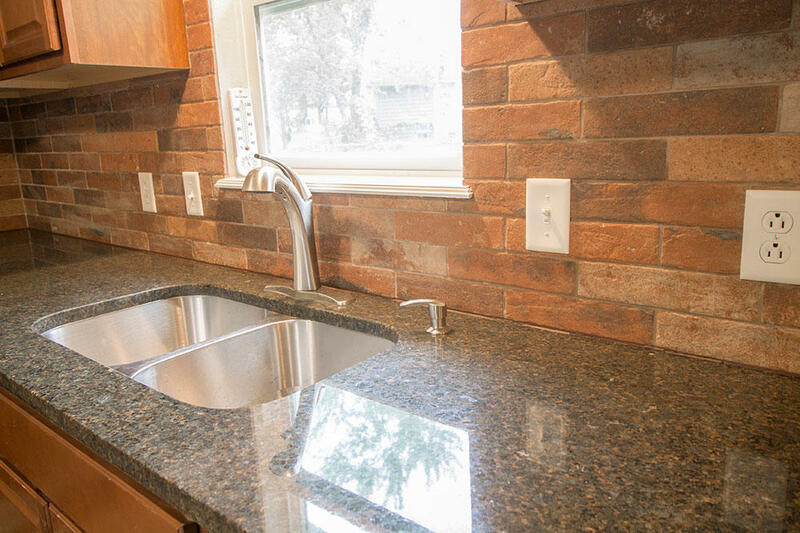 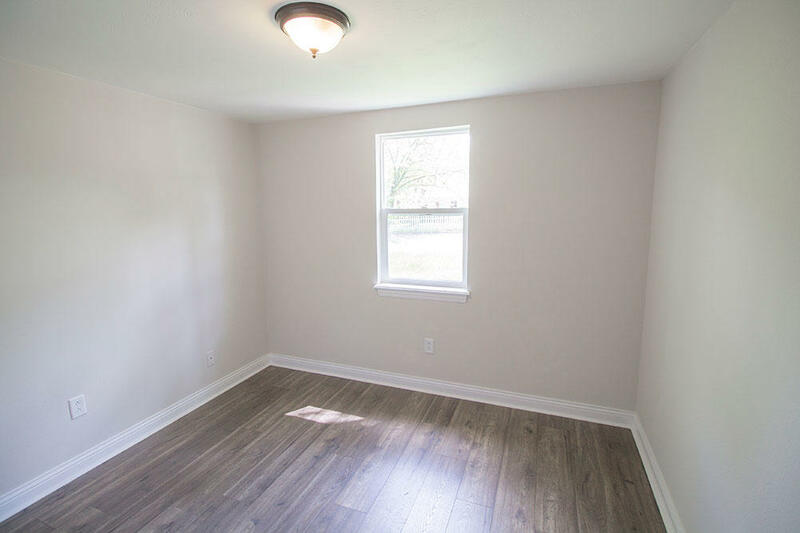 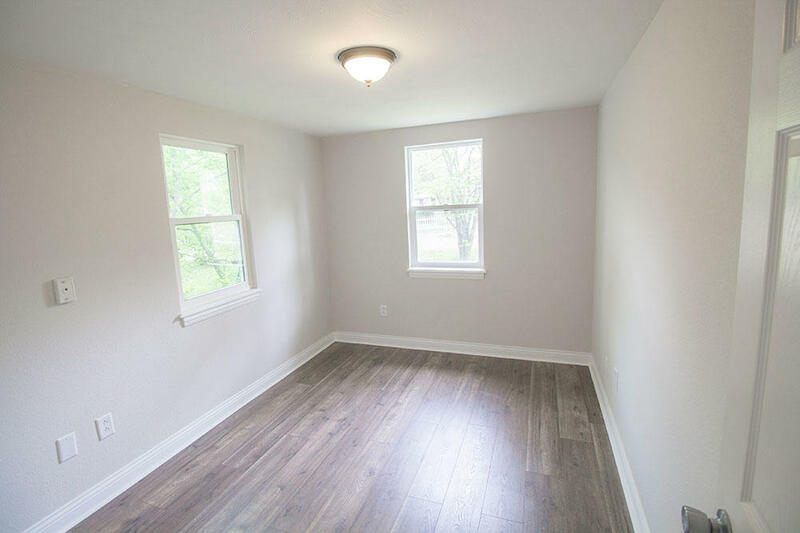 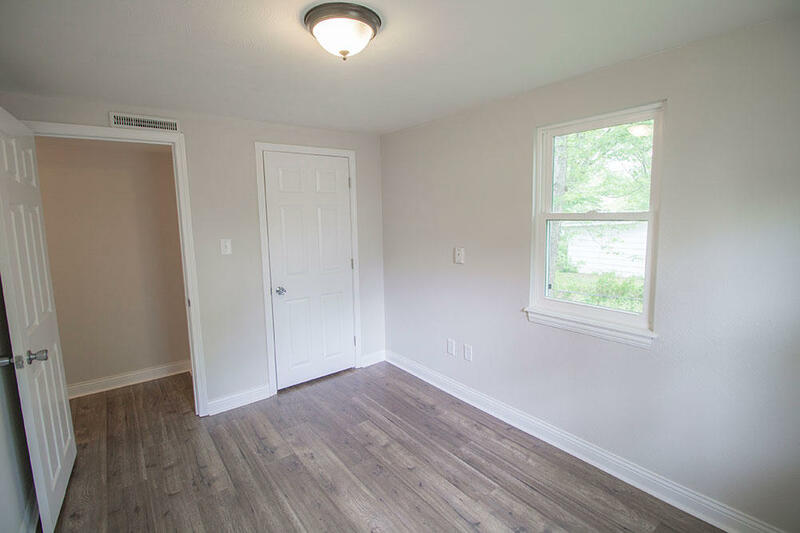 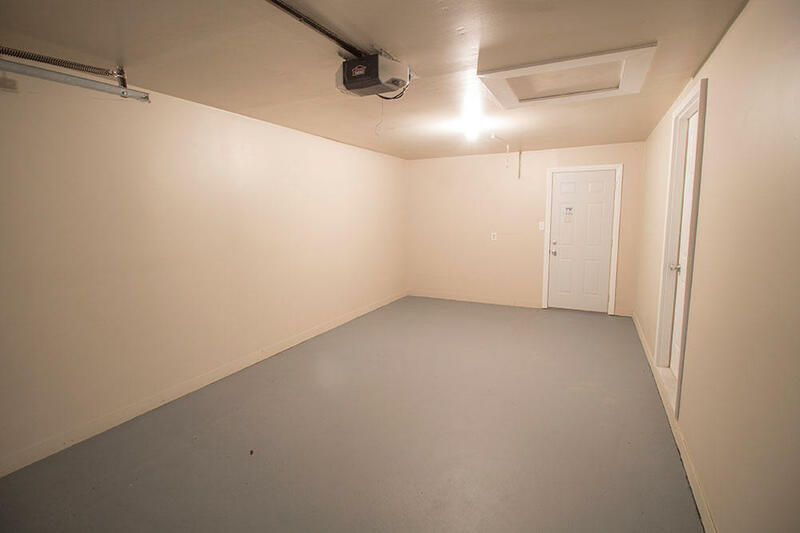 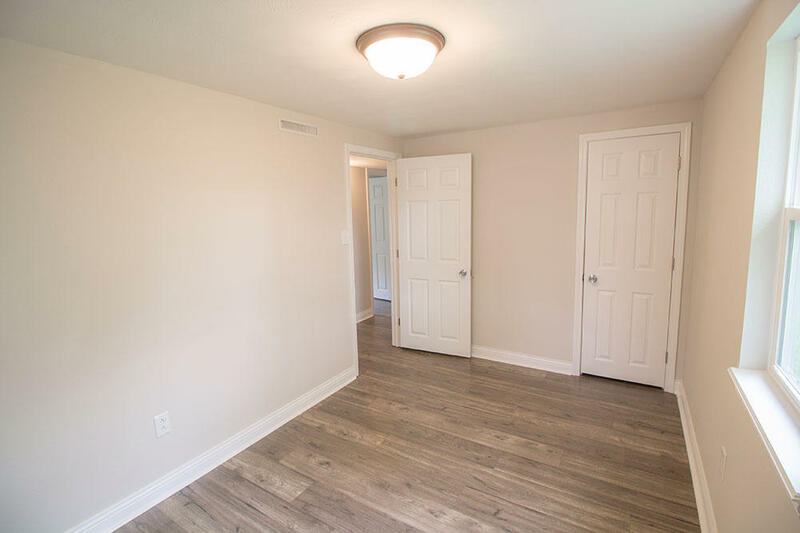 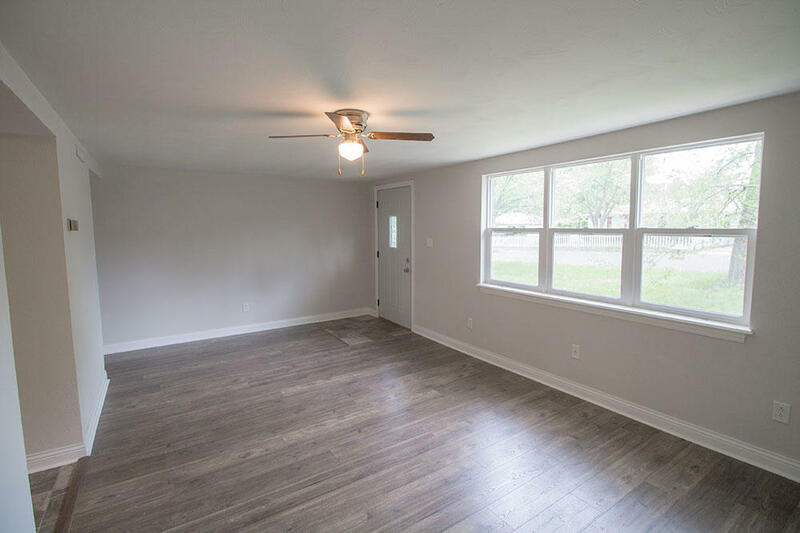 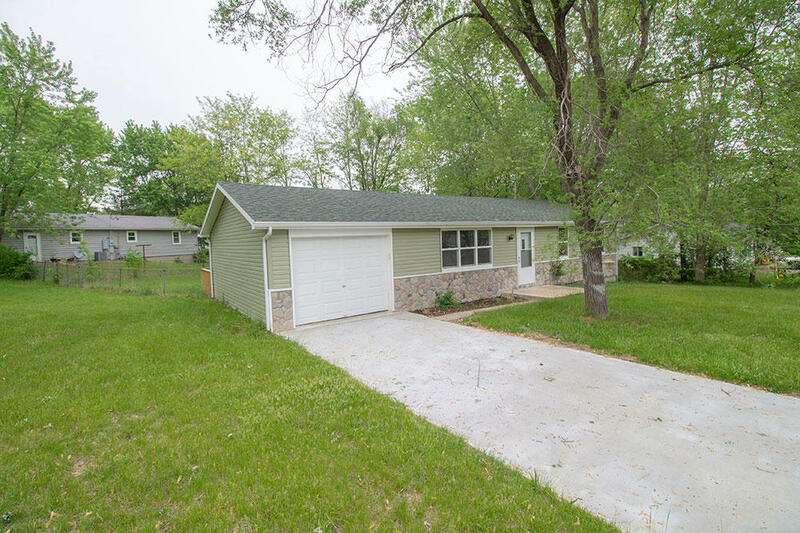 Everything is new including windows, siding, roof, gutters, driveway, cabinets, granite counter tops, stainless appliances, flooring, lighting and so much more. 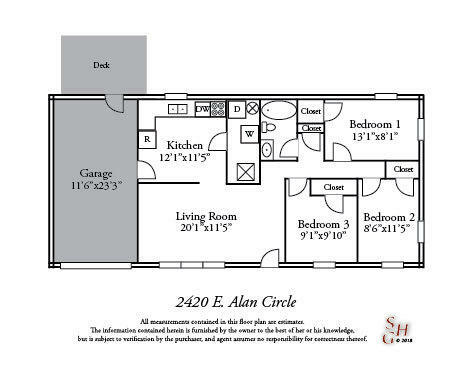 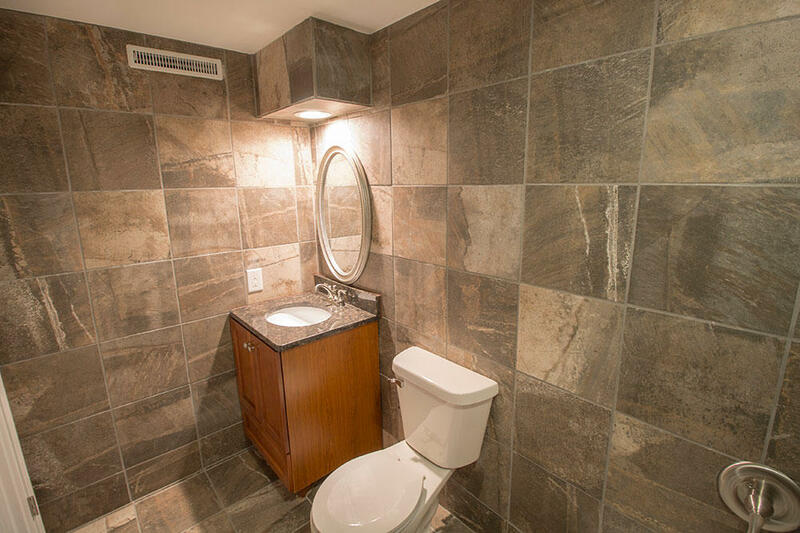 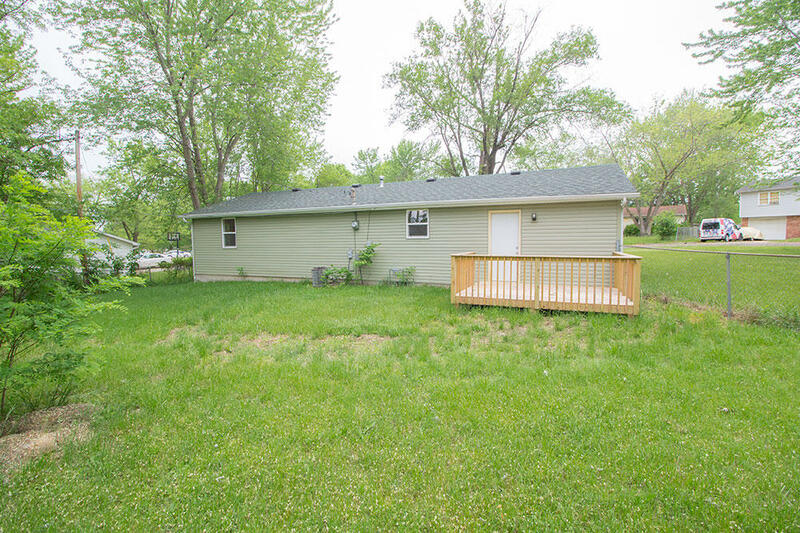 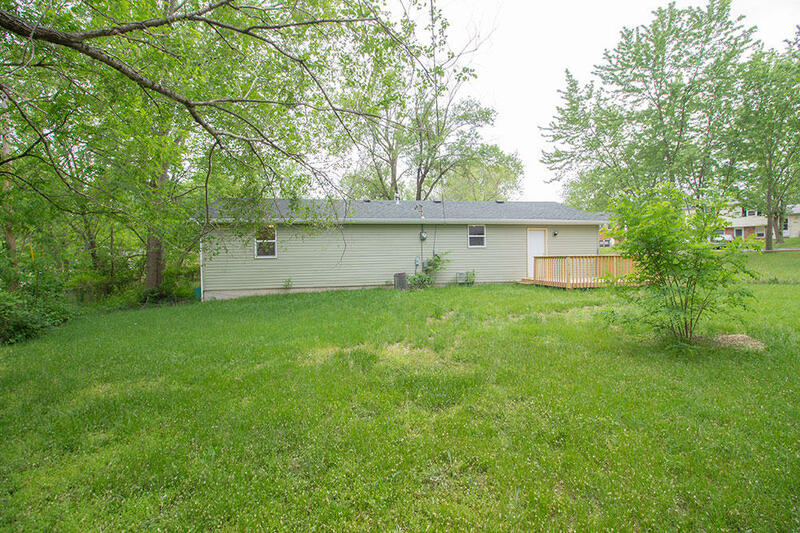 This home offers a greater floor plan with 3 bedrooms and one bathroom. 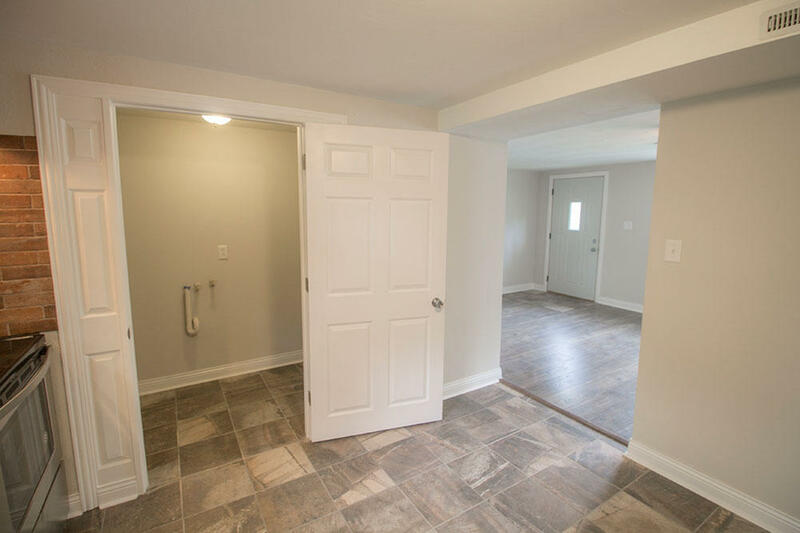 You will be amazed at all the detail that went into this adorable home. 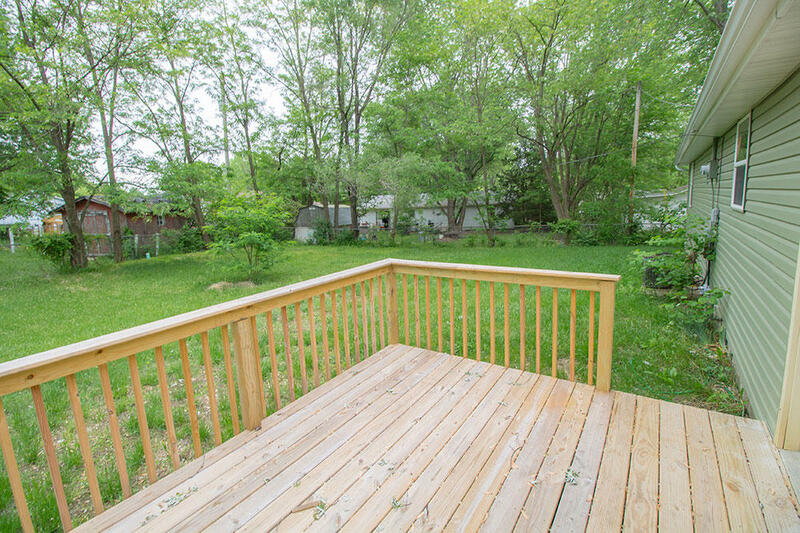 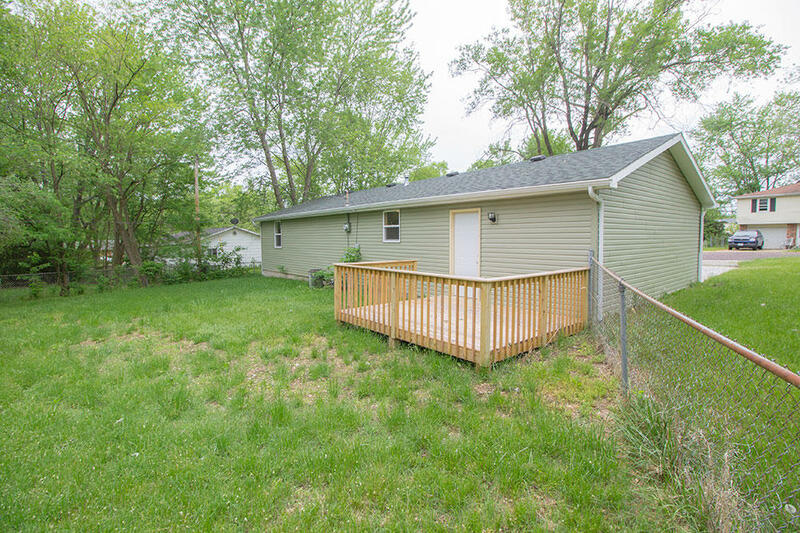 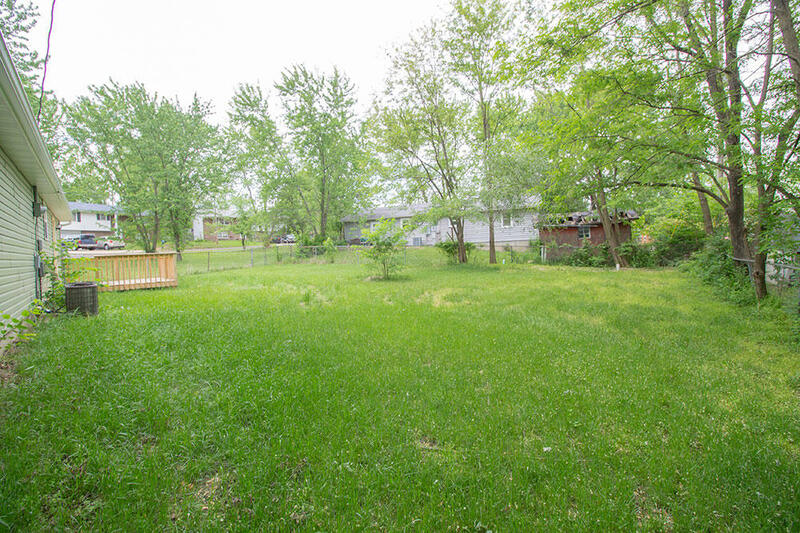 Outside you can enjoy the deck in the fenced backyard. 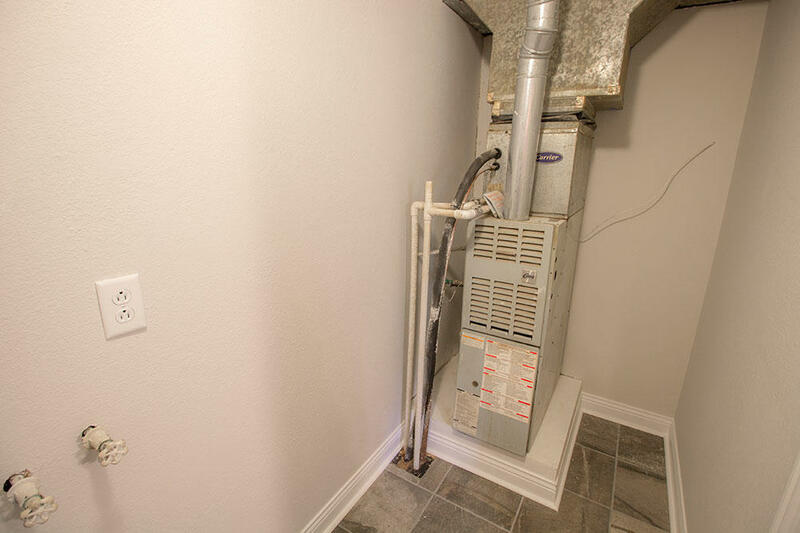 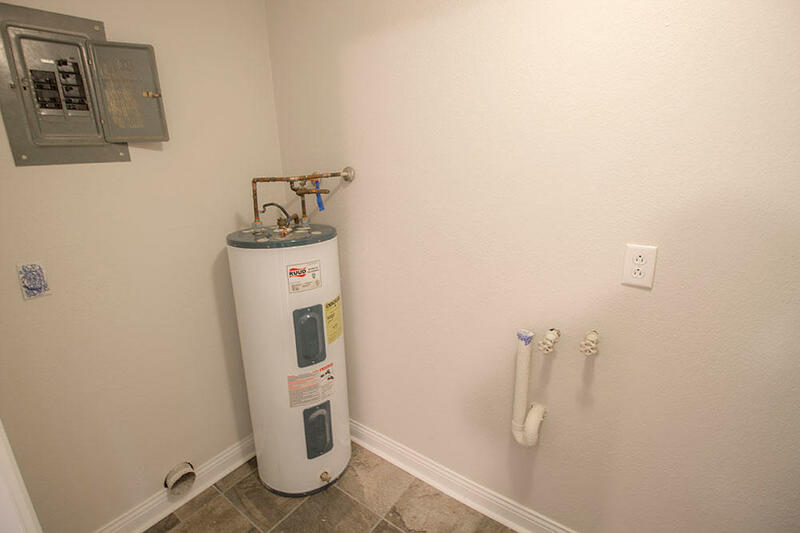 New furnace and air conditioner in January 2019.